A garage is a necessity of a household. You cannot just park your car on your driveway. It would be too easy for any thief to take your car. A garage provides a proper space for the storage of your expensive car. It also saves your car from the forces of nature. This way your car can be in a good condition for a long time. A garage can also be used to store things related to your car. This includes a tool box that you may require to fix minor problems of your car. 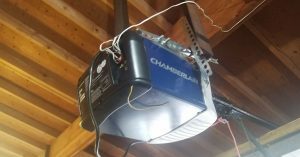 This way the garage helps you to keep all your hardware stuff out of your house into the garage so that the aesthetics of your house may not be hampered. You should not forget the aesthetic value of a garage door. Just like the door of your house, you need a beautiful garage door for your house because it increases the aesthetics of your house. 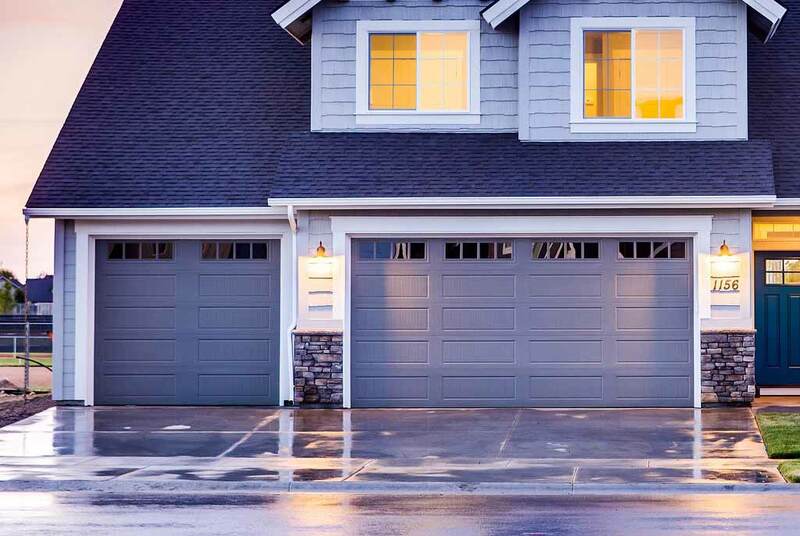 Your home will look much better with a garage door rather than without it. Coming back to the safety point as you already know that most of the houses have a door to the garage from inside. And if you do not have a garage door you might be giving an invitation to criminals to enter your house and do whatever they want. 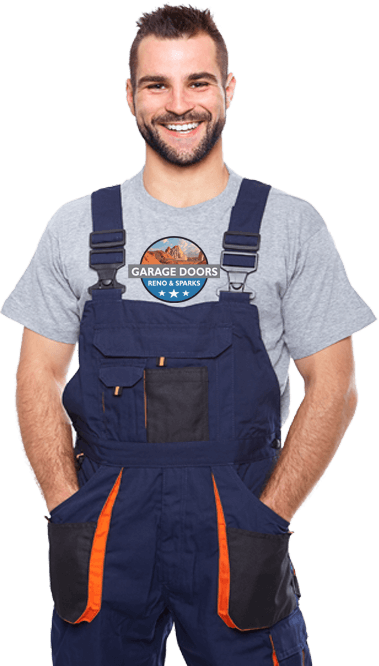 The garage door being strong provides you an extra layer of protection. Many of the garage doors are made out of wood which with time will start to weaken. You need to properly take care of the garage door so that it works fine and also lasts long. There are also stainless steel garage doors that provide a better option than the wood doors on terms of durability, however, wood doors are better in style. 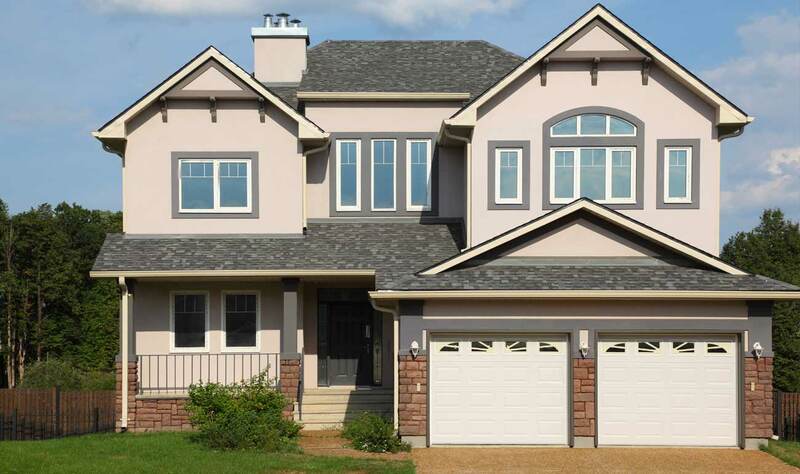 You need to understand your locality and the style of your house before making your decision about your garage door.